Gala Night is on Friday October 26th at 7 pm, doors at 6 pm with refreshments provided by BlackRock Bistro. We are pleased to have Halifax-based actor/director/choreographer Cory Bowles as our Feature Film Maker this year. 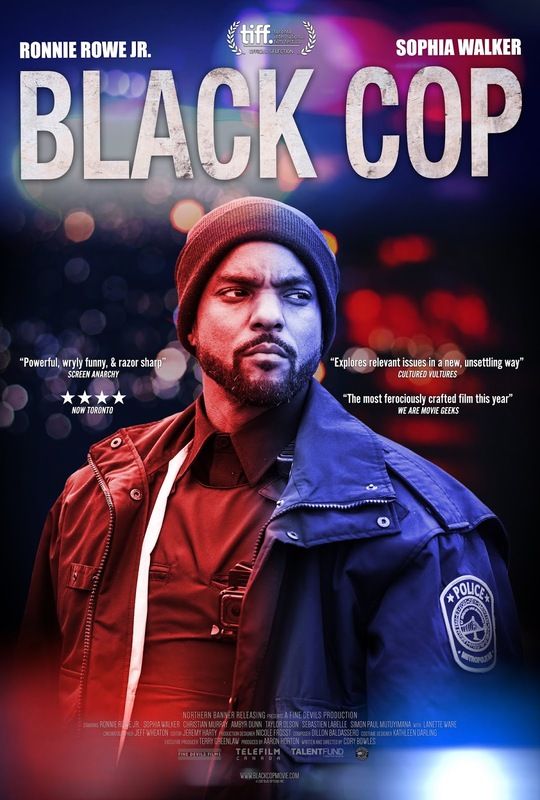 As part of the Gala Night celebrations, we will be screening three of his films, starting with the shorts Heart of Rhyme and Righteous, followed by his first feature-length film, Black Cop (2017, based on his 2016 short feature). Cory Bowles will be speaking with his films and there will be time for questions and answers with each. 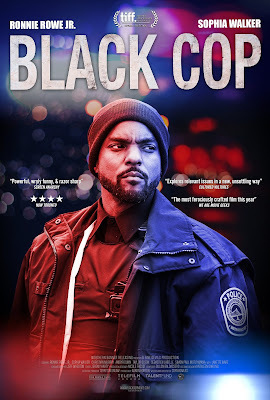 Watch the trailer for Cory Bowles film Black Cop and learn more about the film. This session will begin at 7:25 pm, after a re-screening of Stone, in tribute to Heather Lawson.